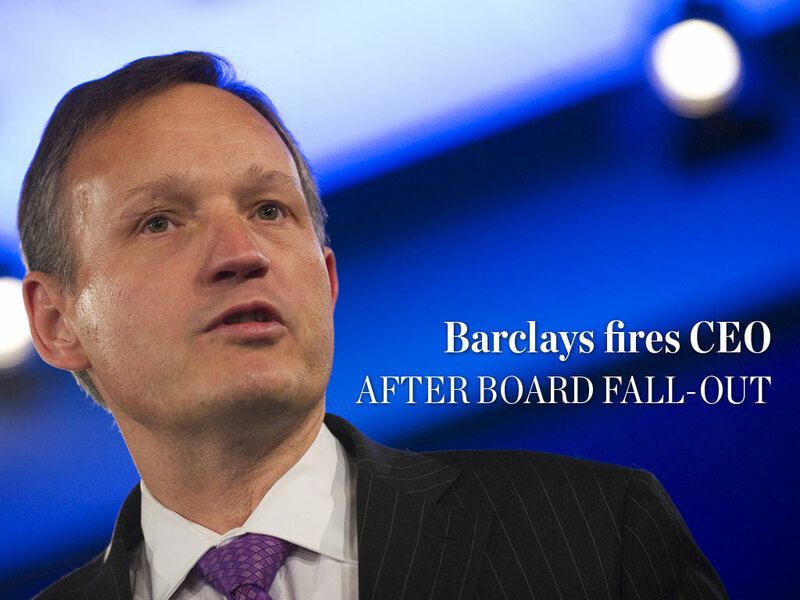 In a shock move, Barclays has sacked its CEO Antony Jenkins, after just three years in the role – prompting shares to rise by three percent. Analysts have attributed the departure to board disagreements. Until a successor is named, current chairman John McFarlane has been appointed as Executive Chairman, coming into full effect on July 17 following regulatory approval. McFarlane has only been with Barclays since April after being poached from insurance group Aviva – where he was responsible for replacing a majority of the board and boosting profits. In a press statement, Barclays’ non-executive directors said that new leadership was needed “to accelerate the pace of execution going forward”, adding: “John McFarlane is ideally qualified in this respect until a permanent successor is appointed”. 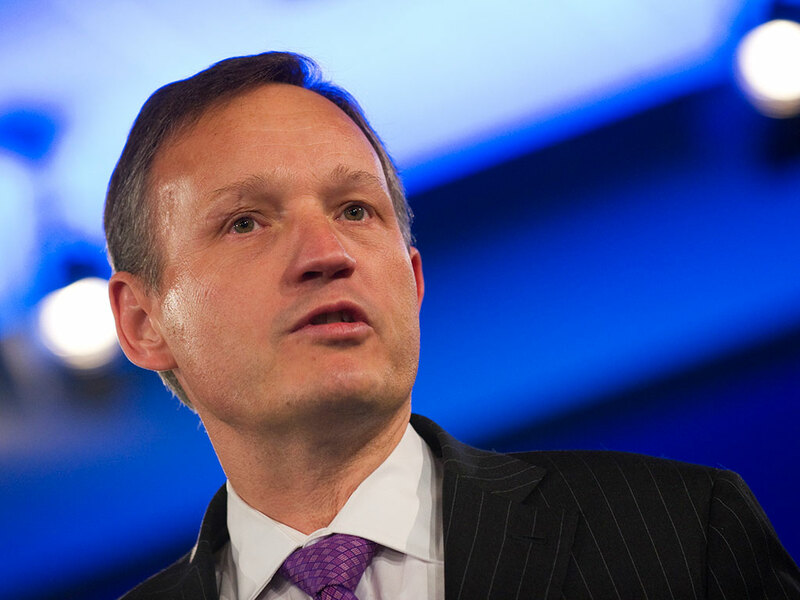 The group praised Jenkins – who became CEO in the wake of the Libor scandal – for leading Barclays under “incredibly difficult circumstances”, that would have been challenging for anyone in the position. Yet following discussions among the bank’s non-executive directors, it was decided that “a new set of skills” is required in order to produce faster results. Under Jenkins’s leadership, Barclays established a bad bank, sold assets and implemented numerous cost saving measures, such as 7,000 job cuts. Despite such efforts, the impact made by Jenkins has been disappointing; last year for example, the securities division reported a 5.5 percent reduction in the return on equity from the previous year – reaching less than a quarter of the 12 percent target. McFarlane has described Barclays as “cumbersome”, and in need of “cultural change”. To drive the bank’s performance, he intends to focus on improving revenue, costs and capital performance – as well as make it more externally focused.